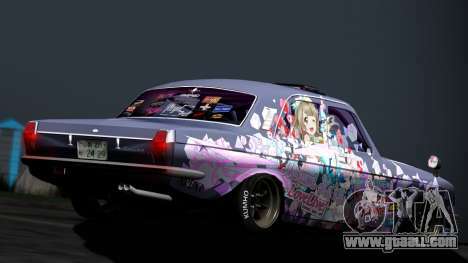 Mod machine GAZ 24-29 ITASHA PROJECT LOVELIVE MINAMI KOTORI for GTA San Andreas. 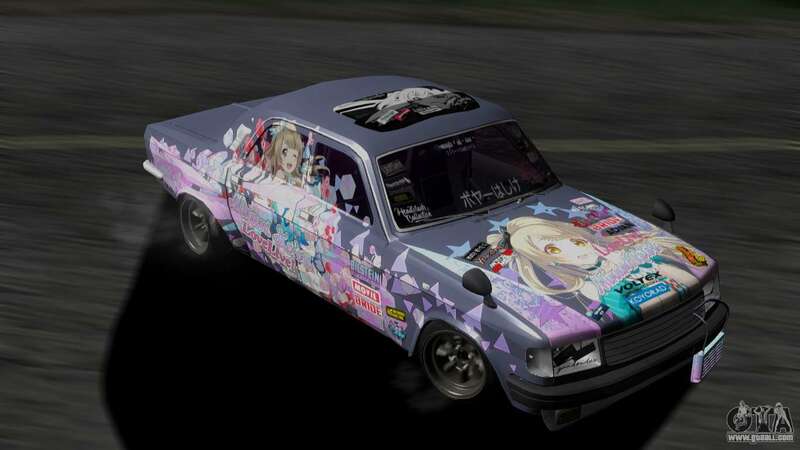 The model has no damage, paint work and is not painted. 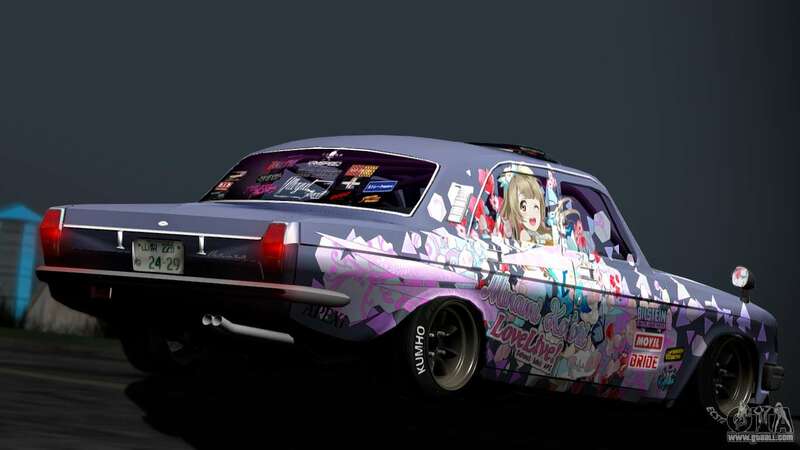 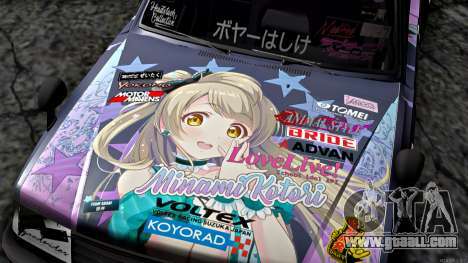 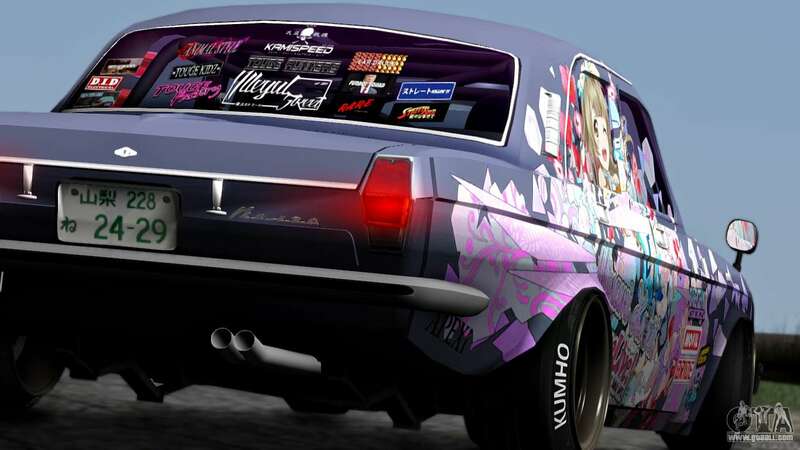 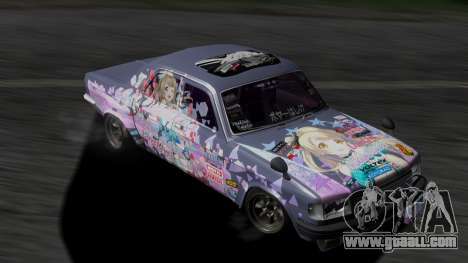 Download mod on the car GAZ 24-29 ITASHA PROJECT LOVELIVE MINAMI KOTORI for GTA SA from the links below.